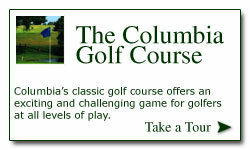 Located in the St. Louis metro area in Columbia, Illinois, the Columbia Golf Club offers two 18-hole golf courses open for people of all ages and ability. Opened in 1968, the Columbia course, designed by Al Linkogel, features 5,970 yards of golf from the longest tees for a par of 71. 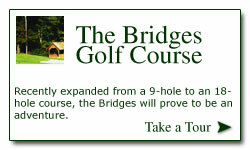 Origionally opened as a 9-hole course, Columbia Golf Club opened the Gary Kern’s designed Columbia Bridges in 1996. With recent expansion in 2004, the course now features 18-holes streching 6,998 yards from the longest tees for a par of 72.